Youth Classes are grouped in four-week sessions, in which each week is a new project. To sign up, simply choose your start date to the right. Beginning Sewists Age 10+ are welcome! We ask that if students have their own sewing machine, that they bring it to class so that they can learn on their own machine. If students do not own their own machine we have machines available to bundle with the class so that they can get stitching! Call Bari at (803)957-0677 for details! Class projects range from beginning to intermediate and cater to a range of sewing interests. We ask that parents and guardians do not stay for the duration of youth classes so as to not disturb the learning environment. Thank you for your cooperation. Requirements: Sewing machine in good working order. 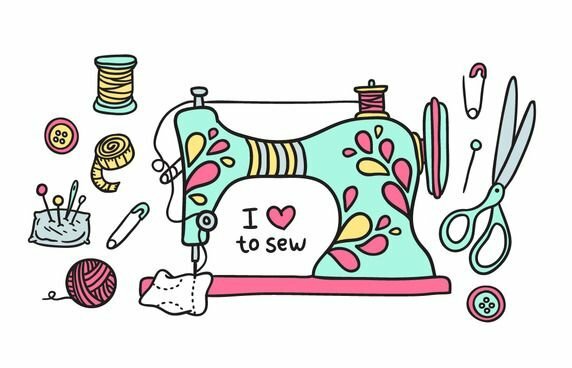 If your child or grandchild does not have their own sewing machine, we have machines for use in class and for purchase.